Mazel Tov on your special day! ALS Limo and Car Services is delighted to help you plan luxury transportation for this blessed occasion. We supply a gorgeous selection of Bat Mitzvah / Bar Mitzvah limos for your enjoyment. From classic Town Car limousines and super stretch SUV limousines, to our gorgeous party bus limo that could comfortably seat all of your family and friends. No matter what your preference, ALS Limo and Car Services can provide your ideal limousine for Bat Mitzvah / Bar Mitzvah in Orange County, Los Angeles County, San Diego, Riverside and San Bernardino counties, as well as transfers to and from Las Vegas, NV, too. No matter what your plans, ALS Limo and Car Services will pamper you in any one of our luxurious Bat Mitzvah and Bar Mitzvah limousines! Congratulations on your special day! Check out some of our fleet of Bat Mitzvah & Bar Mitzvah Limousines! We welcome you to browse the rest of our fleet on our Fleet Page. Want the best pricing on your Bat / Bar Mitzvah limo rental? Ask our representative about these specials for your occasion. Get 20% off your Bar Mitzvah Limousine in Orange County, Los Angeles, Riverside! Call 1-844-4-ALS-Limo to reserve a Los Angeles or Orange County Bar Mitzvah Limo Service by phone or request a reservation quote online! We can transport your guests and you to and from your home, the synagogue, taking pictures and party hall. 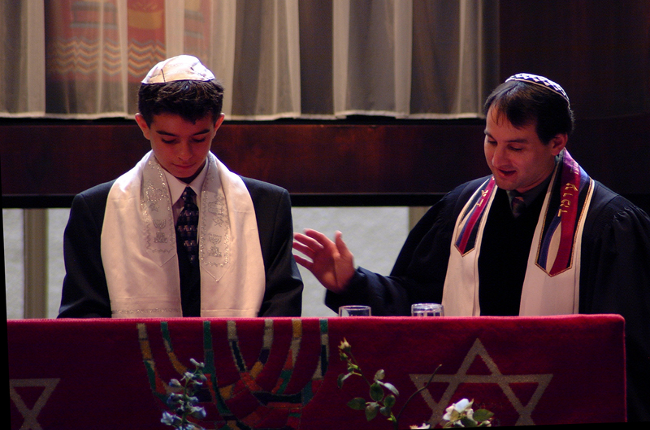 Just let us know how to customize your Bat Mitzvah or Bar Mitzvah limousine service. courtesy of ALS Limo and Car Services! Save money and time! We are excited about being your Bar / Bat Mitzvah limousine company in Orange County, Los Angeles and all of Southern California. We look forward to providing you with safe and effective limousine transportation during your special day! Not the limousine service you are looking for? Visit our Orange County Limousine Services page to find the right Southern California limousine service we offer for you and your guest or call 1-844-4-ALS-Limo.